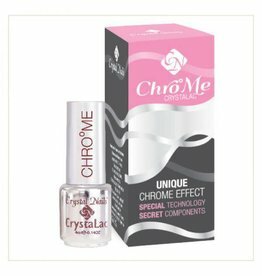 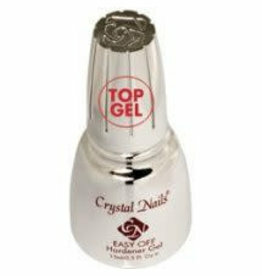 CN CrystaLac ChroMe clear top gel 4 ml. 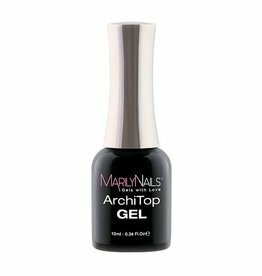 MN ArchiTop Gel 10 ml. 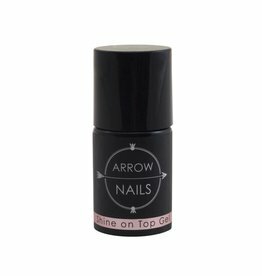 CN Easy Off Hardener Top Gel 15 ml. 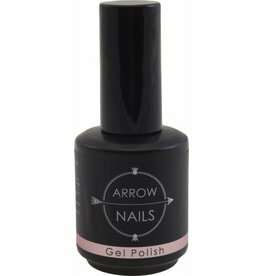 MN Gel Top Flow Free 7 ml. 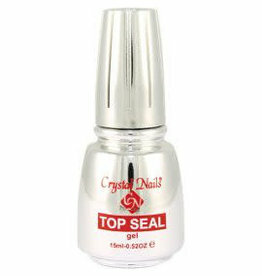 CN Top Seal 15 ml. 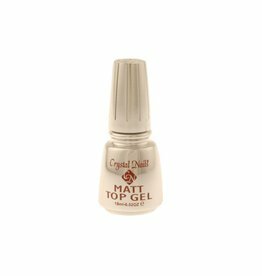 CN Matt Top Gel 4 ml.